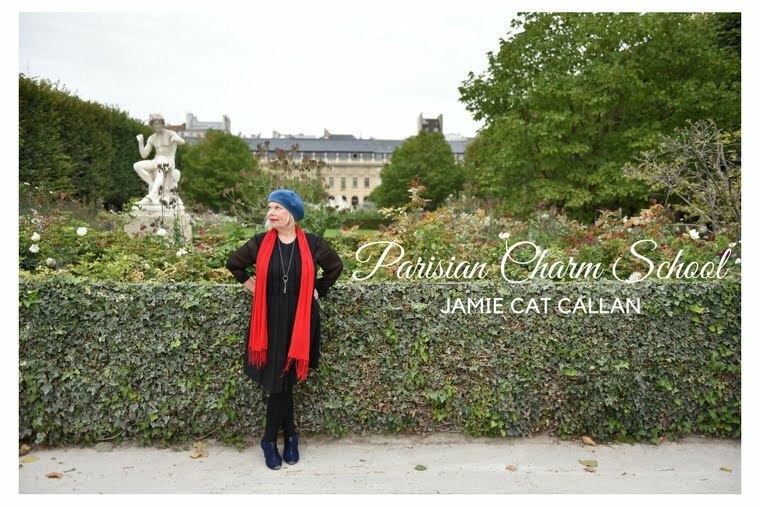 Jamie Cat Callan: 12 Days Until The Paris Ooh La La! Tour! 12 Days Until The Paris Ooh La La! Tour! It's true--in just twelve days, we'll be meeting up at the Hotel Belloy for the Ooh La La! Paris tour. I am so excited! 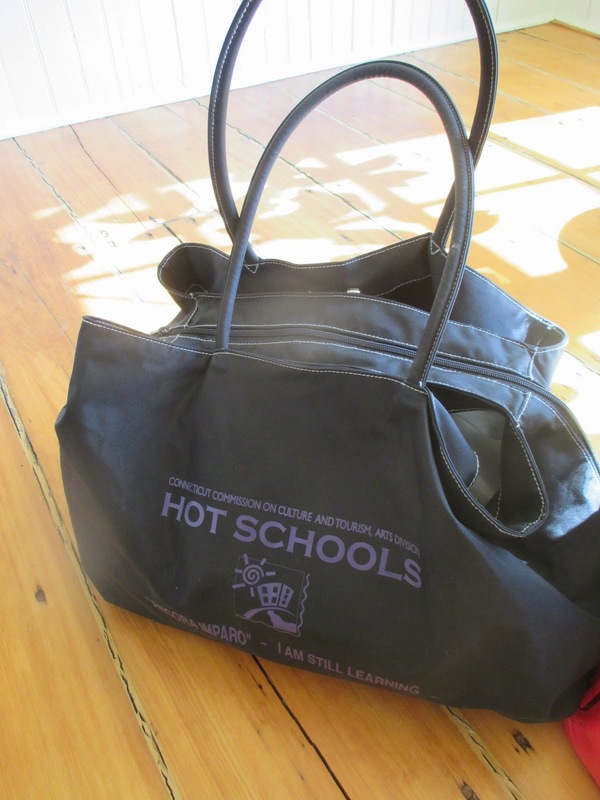 See, I just put my pocketbook, in my tote and voila! There's a Monoprix store right by our hotel. They're kind of like a French Target that sells food, wine, make-up, jewelry, even clothes. It's so convenient to have in case you forget something or what to run out for some yogurt or something you'd like to keep in your room's refrigerator. You'll want to have a little bag inside your pocketbook, because the Monoprix store charges for their plastic bags. I like to bring this canvas bag with me. See, it tucks right in my purse. You might also consider a mesh bag. And you can always carry a squished up plastic bag in your purse, as well--you'll just want to re-use it and bring it with you. Inside my suitcase, I carry this fairly big zippered, expandable bag. It really folds up well into my suitcase, and for going home, I can fill it up with things and check it at the airport and just put my delightful new purchases in my suitcase that I carry on with me. This is a good idea, if you're luggage is delayed on your trip back home, it's not such a big deal. Of course--coming or going--it's vital that you always carry the suitcase with your valuables, toiletries, prescriptions, undies, etc., on the plane--because those are the things you'll need right away. 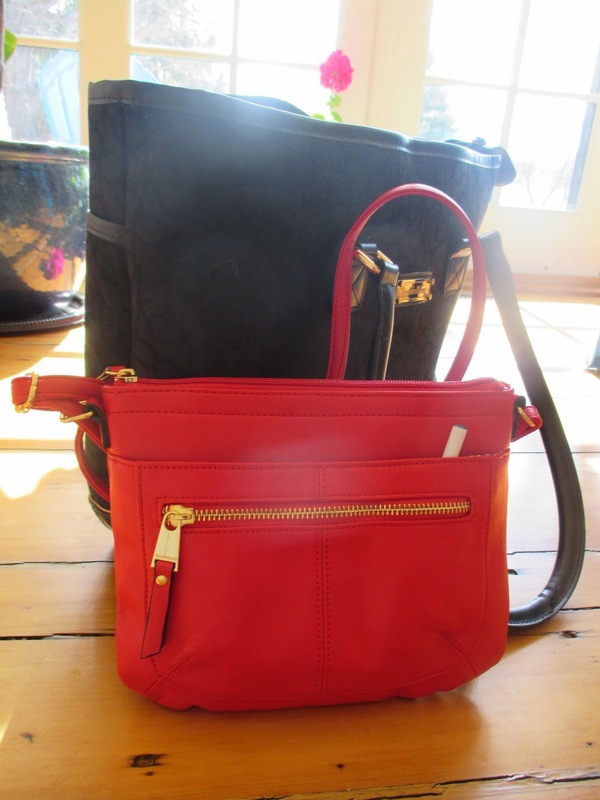 I love little bags to help me organize and add a little ooh la la to my life. Here's a cute make-up bag that was given to me by my friend, Jerilyn. Oh, and finally, here's a fun clothing website: Modcloth.com They have beautiful vintage-inspired clothes in regular and plus sizes. Also, here's a great site, The Container Store. They have fabulous organizer items for your suitcase. I'd love to hear about your packing ideas and discovers. Are you getting ready, mon amies? Are you excited? I know I am! I posted my packing list on my blog www.hostessofthehumblebungalow.blogspot.com and am very excited about the trip and meeting you Jamie! I had dinner last night with two seasoned travellers that go regularly to Paris and have some new ideas of things to see and do....see you in Paris! I love that little bag for make-up. It's sweet!